I’ve always enjoyed romance—reading it, that is. Growing up, my mother would trade paperback romances with her best friend, and I would get to rummage through the giant bags of books that appeared on a regular basis, selecting out my favorite and tearing through them at a rate of a book or two—or more—a day. It seemed like a good idea, and so I decided to try it, only to run up against the wall of not knowing what in the heck I was doing. I didn’t know about tropes, I didn’t know about the “HEA” (happily ever after), and I sure didn’t know about the rules for point of view, alpha male, etc. Worst of all, I didn’t know what I didn’t know, and so that first attempt petered out at around the six-page mark and eventually got lost when my hard drive burnt out. Although I continued to enjoy reading the genre, my writing meandered slowly through the world of military journalism, then epic fantasy, then urban fantasy, science fiction, and a little dab of literary fiction. As I kept writing, I learned important things about character, plot, narrative, and how each genre had its rules that it was best to learn in order to meet your reader on happy ground. 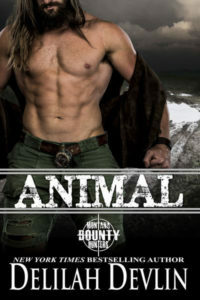 I even delved a little bit into erotica, with two stories published in charity anthologies. When I explained I had no idea how, she told me about romance tropes—how each story followed a certain genre convention, and that stories could have more than one. She explained the HEA, and that you couldn’t write from one POV—you switched between the male and female protagonists (and no one else!) to get the reader into their heads and emotions. She talked about the three-act plot structure, as well as the huge market for romance. It might have been the wine, or my tendency to get caught up in my friends’ enthusiasms, but I woke up at two o’clock in the morning to jot down the plot and characters for what eventually became my first attempt at romance. So why am I sharing this story? First, to show that romance isn’t a genre you can just dabble your way into. There are very specific intentions behind the development of characters and the twists and turns of the plot. 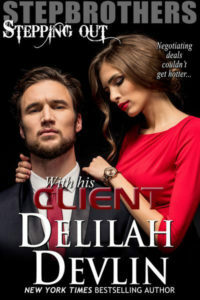 Romance readers love the genre and they have certain expectations that you need to meet. Second, I wanted to share my particular journey into the genre. It’s not the same for everyone—some people start out knowing that they want to write romance, and go for it immediately. But for every writer, there is a journeyman/woman period of learning the craft, including how to write within genre conventions. These are not restrictions—rather, they’re the ropes to guide you where you need to go, and help you get there. Third, I highly recommend finding yourself a writing buddy or mentor within your genre. I found Emmy at my local writers’ group, but I have also found buddies online in Facebook groups or conventions. Last but not least, I hope this post has inspired some of you to dust of the keyboard or open the notebook and start writing. That story I started in Emmy’s guest room? 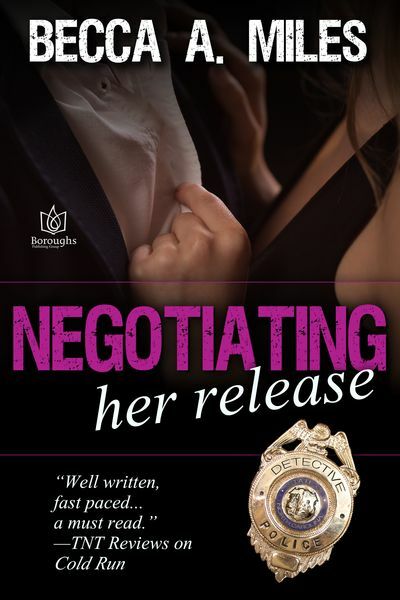 It eventually became my first romantic suspense novel, Negotiating Her Release, published this spring by Boroughs Publishing Group. If you’ve ever wanted to write, and maybe you, too, shelved your first couple of pages, I encourage you to get them out, do some research, go meet some authors, and above all, keep writing. And then send me your ARCs, because I still love curling up with a great HEA! While lessons and exercises will be posted throughout the month of September, this is truly a self-paced class. We all have busy lives, and the workshop is designed to accommodate any schedule. Enjoy the pitch below! 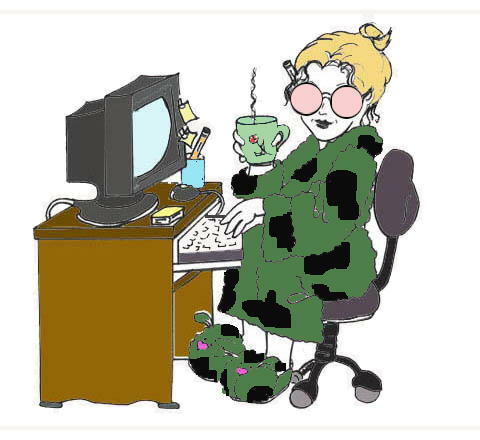 Join your Drill Instructor, Delilah Devlin, to learn a methodical approach to harness your creativity in order to produce an in-depth plot for your next novel. Sound scary? It is!!!! Especially when you’re staring at an empty page without a compass and a map to guide you through the novelistic jungle. Your DI will lead you through four weeks of tactics, exercises, and training that will help strengthen your abilities. Delilah will accomplish this with weekly lessons, bi-weekly chats, and daily online communication. Join her for bivouac in September!